Here are a few Items that I couldn’t live without and I am so glad I purchased. Some are things that you can get with time but not to overwhelm a new mom, here a few that was a must for me. These are absolutely fantastic and an absolute must for me. If you want to put your baby down anywhere next to you, let’s say on the couch or even for traveling, the boppy is amazing! 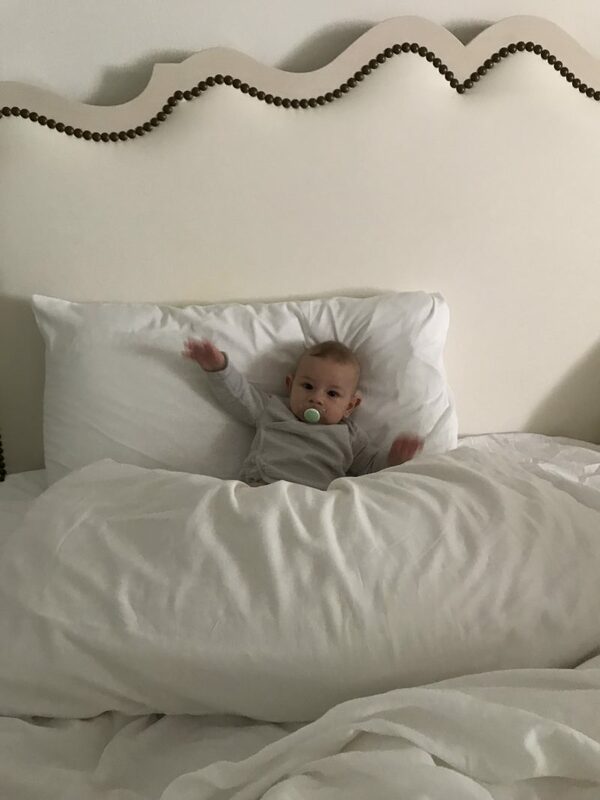 Dockatot is the same principle but it’s also made for co-sleeping. 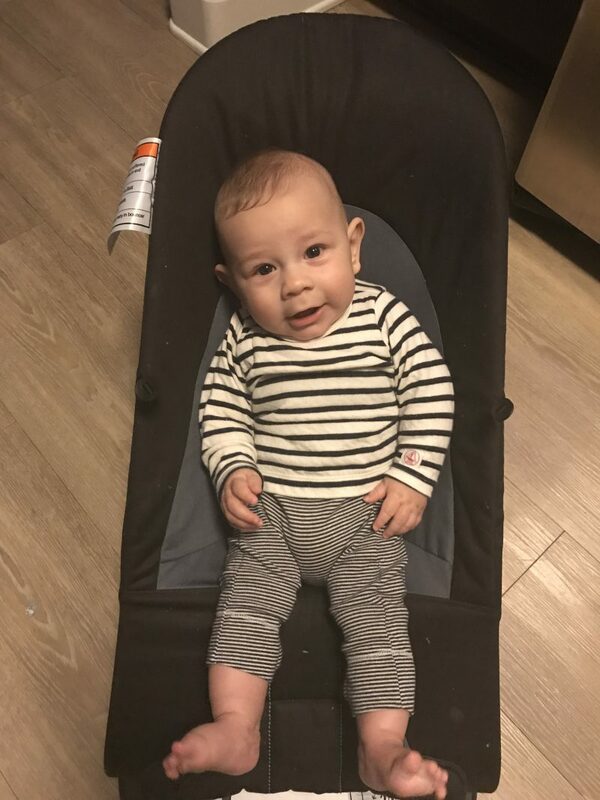 I found out way later about the Dockatot and I would’ve loved to have one! definitely on my list if theres another baby! 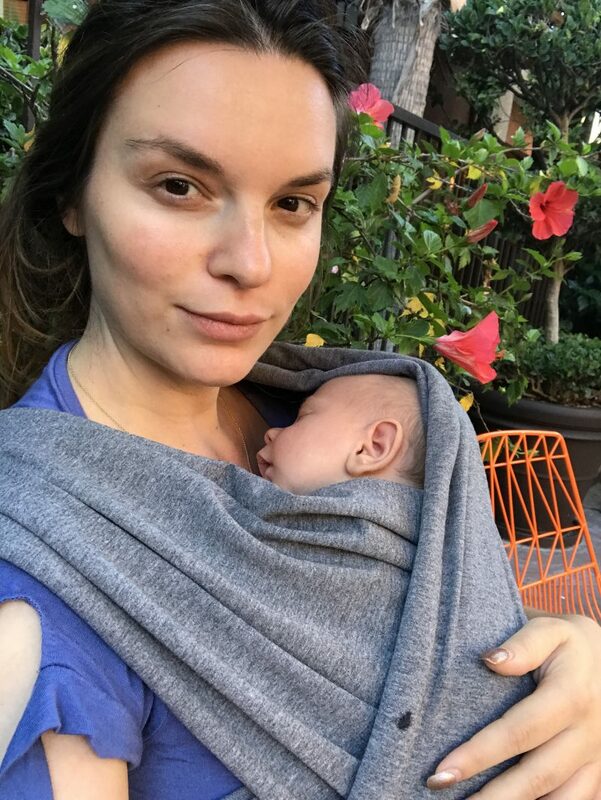 I definitely wasn’t quite sure what I was doing when I was breastfeeding and the pillow will help you elevate the baby to your breast and they’re comfy and safe. At first I really didn’t want to get it cause it just gave me anxiety to have something strapped around me! Eventually I got it and I’m glad I did. You get to have your hands free, especially during these cluster feedings and you get the help from a pillow on how to properly place your babe. I think it’s a must for first time moms. So these are super popular in Europe and I have no idea why they’re not here! I literally love that thing! Not the prettiest thing ever but that’s the only one I could find! In France or Italy they make beautiful ones…Anyway, A) it’s a changing table on wheels so you can easily drag it everywhere. B) you lift up the “hood” and it’s a little tub for your baby! 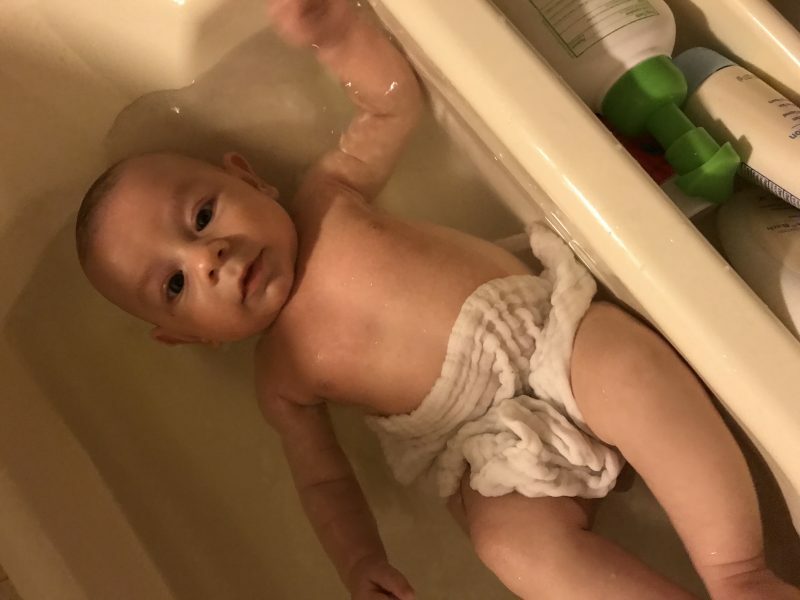 I”m not into the whole wash your babe in the sink thing, I really wanted Oliver to experience water and the deliciousness of good bath…It’s so relaxing for them and something that I just enjoyed so much seeing him loving his baths. It lasted till 8 months and could last more but now he’s sitting up and it’s time for the big boy bath tub: Mom and dad’s. loved the comfort of a kimono. 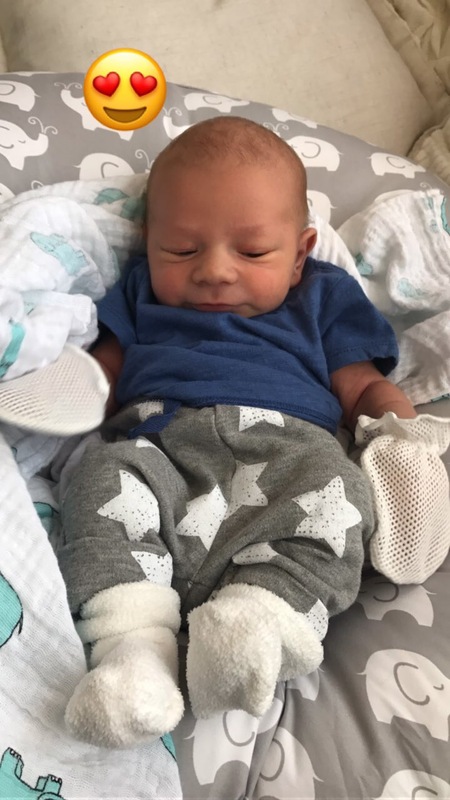 When they’re so little and with they’re little umbilical cord, I just didn’t want to bother him too much putting things over his head because he hated it! So I’d just put him in a little kimono. Easy to change. No fuss. that’s all I cared about. They pee everywhere (at least boys do) and you won’t always be changing your kid on your pretty changing table. Genius for when they get a little bigger and you want to cook or shower. Super light and you can rock it easily. I didn’t get one at first because I thought, “hell no I’ll never understand how to put that thing on” and I watched some youtube videos and I got it! It changed my life! they love being close to you and it’s really important for their developpment. I’d just put him in there and walk around the house, get stuff done, listen to music….some moms even breastfeed in it! I haven’t mastered that skill! I hope This helped! Here are the items I spoke about plus a couple little things I used on a daily. TIP: Don’t buy loads and loads of diapers unless you have a lot of space….but you don’t know how quickly your babe will grow and you can end up with a lot of back up! donations are always good in that case! I’d love to hear about your must-haves!